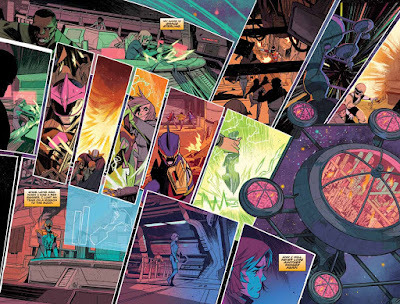 SNEAK PEEK: More "Mighty Morphin Power Rangers"
More "Mighty Morphin Power Rangers"
"...after the stunning conclusion to the event 'Power Rangers: Shattered Grid', an all-new, all-star team of 'Power Rangers' is drawn together from across time and space to combat a never-before-seen evil. 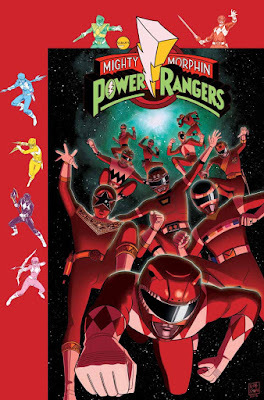 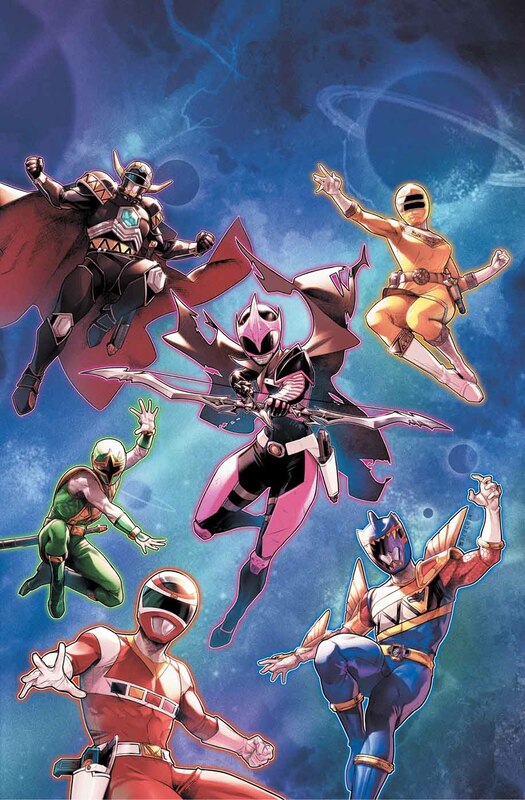 "As they fight to prove to themselves and each other that they have what it takes to survive in a dangerous new environment, these iconic 'Power Rangers' must defeat the onslaught of an unfamiliar, terrifying new villain. 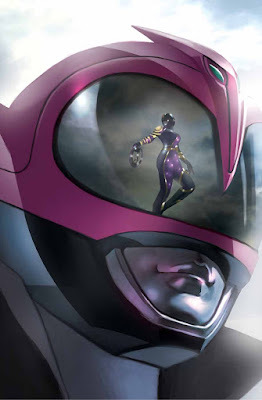 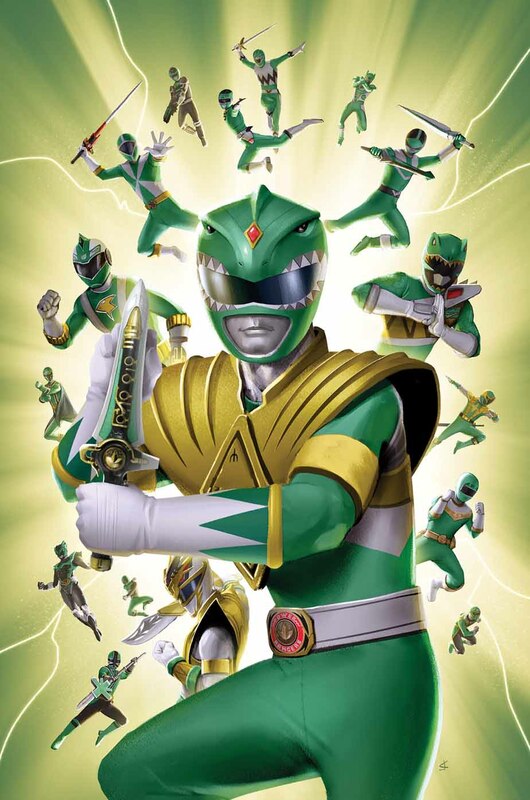 "This new team includes 'The Ranger Slayer', an alternate universe version of 'Kimberly Hart', the original 'Mighty Morphin Pink Ranger' who recently debuted in the pages of 'Saban's Go Go Power Rangers', 'Cameron Watanabe', the 'Green Ranger' from 'Power Rangers Ninja Storm', 'Tanya Sloan', the 'Yellow Ranger' from 'Power Rangers Zeo' & 'Power Rangers Turbo', 'Andros' the 'Red Ranger' from 'Power Rangers in Space', 'Mike Corbett', 'Magna Defender' from 'Power Rangers Lost Galaxy' and the mysterious 'Dark Ranger', revealed to be 'Heckyl', from 'Power Rangers Dino Charge'..."